We must take care to have an organized outdoor place like is the case with the interior part of the house. How can be this possible if we have a lot of stuff for storage? Well, it’s possible, there are millions of ideas about outdoor storage and how to save space in the outdoors. In our post, we will give you only 10, but all ideas are useful. 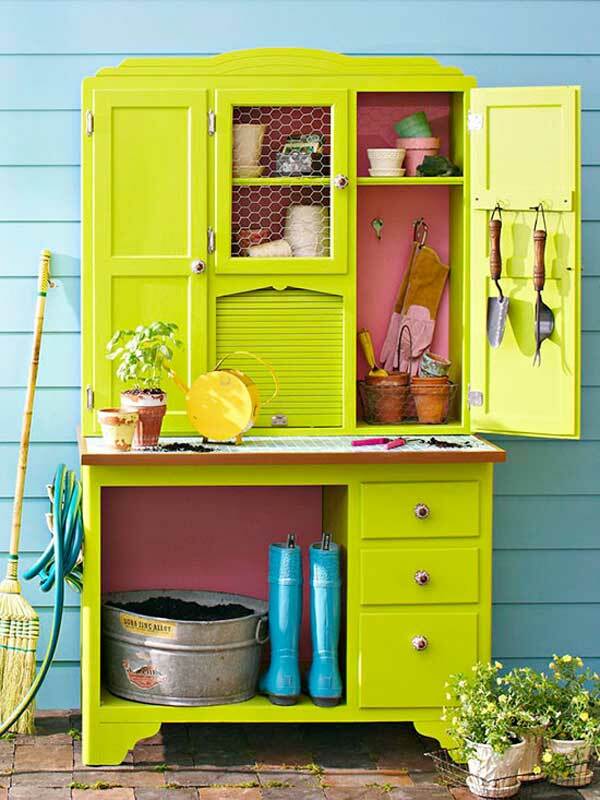 So, take a look and find inspiration to organize your outdoors! Children love to spend time outdoors. 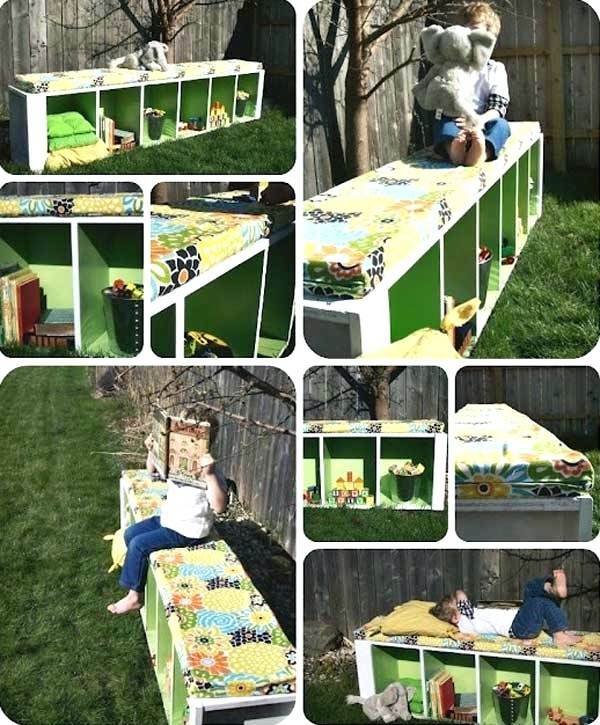 Maybe this outdoor homework station will be a great solution for writing homework and storage to the stuff they need for school. To make this project just re-purpose an old open-air table. 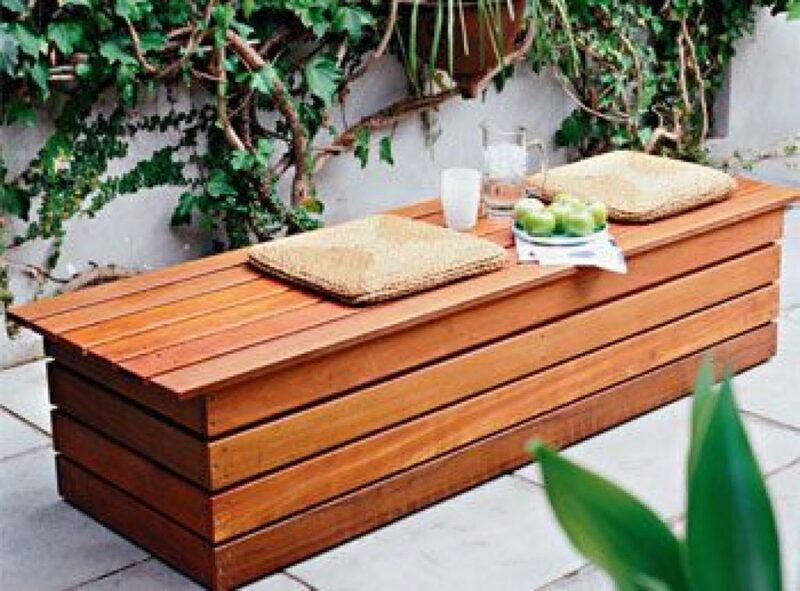 One of the smartest solutions for stuff organization is the deck wooden bench. No one will know what you have inside it and you will store the things you need every day. Although, at the same time you can use the bench for sitting on it. 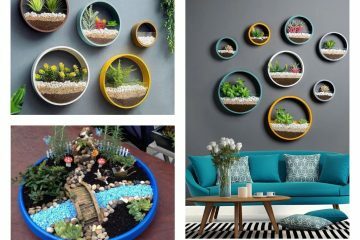 If you are creative this can be a DIY project for you if not you may order it online. Use it as a table for eating on it, as a chair for seating on it and for a storage to the things you need. Three things in one amazing bench! Kids love to play outside with toys and many times happens to bring all their toys outside of the house. So, parents must always organize the toys and this might be a problem. 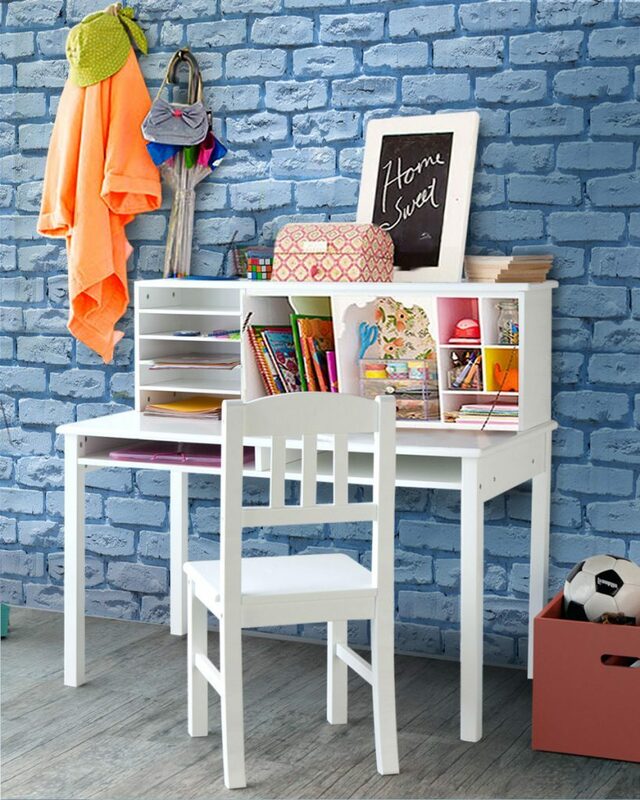 but there won’t be any problem if you make a bench with shelves and organize all the toys your children love. Inspire yourself in this photo. Don’t throw the old furniture you need, this sentence we have heard so many time by our parents and grandparent. 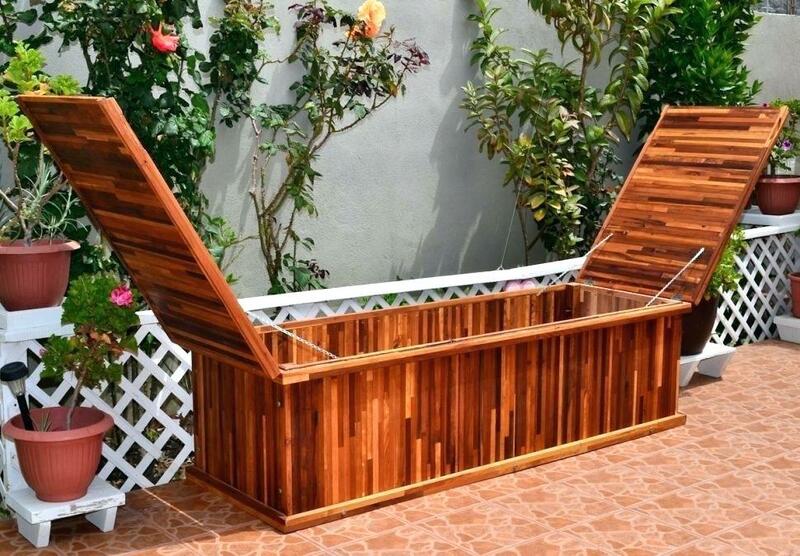 Repurpose it for organization and storage indoor or outdoor. It all depends on where you need a help with organization. In this photo, we can see an old re-purposed bureau. Amazing idea for a garden place. 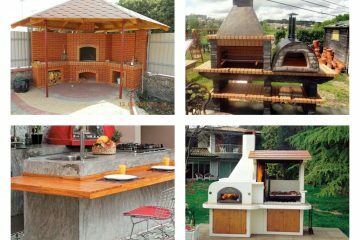 For those who don’t have an outdoor kitchen and neither place for creating it, this might be helpful. 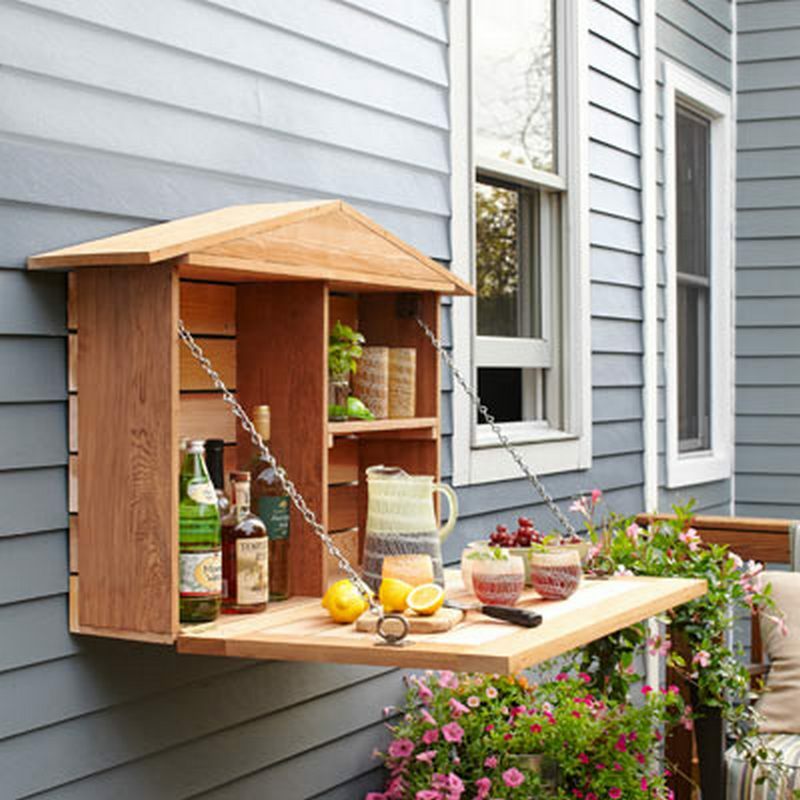 I’m talking about wall fold-down Murphy bar that is a great solution for outdoor storage to the drinks and glasses when you will make some party in your garden place. 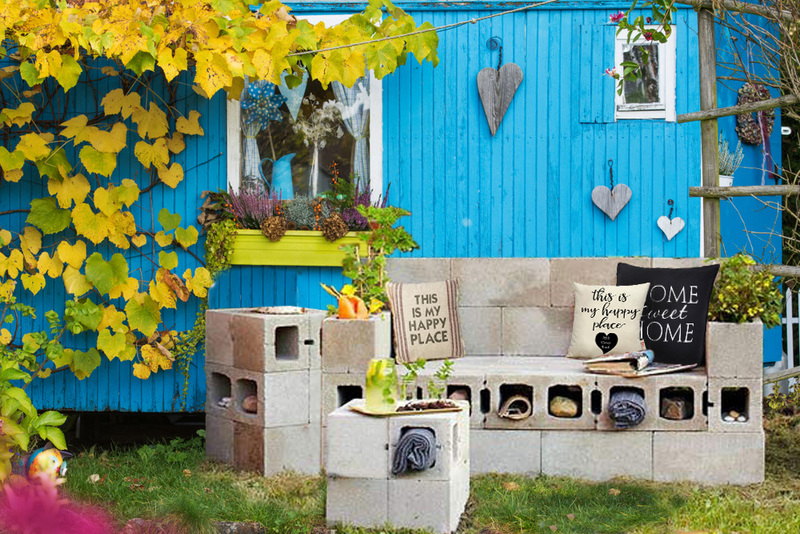 Make lovely bench of cinder blocks for the outdoor place. And also be smart and use the empty spaces of the cinderblocks for storage to the things you need. Add two pillows and spend great moments there. Find inspiration in this photo and do this project in your free time. 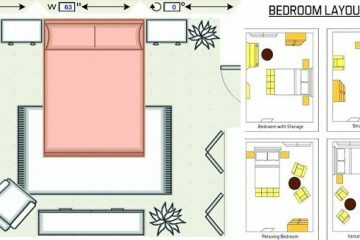 If you are interested in DIY projects, please also check about DIY bed frames.